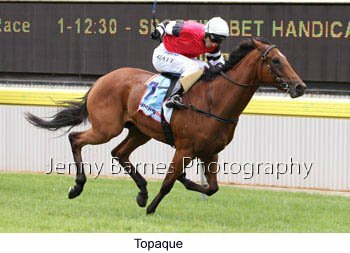 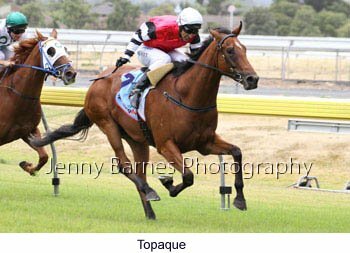 The 2yo race was first on the program where first starter by Bel Esprit Topaque raced well clear to defeat stablemate Hi Mackay with Erbawi third. 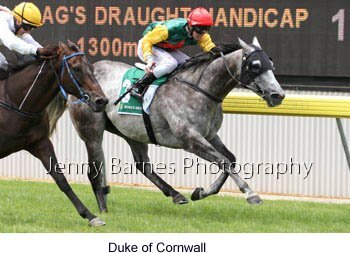 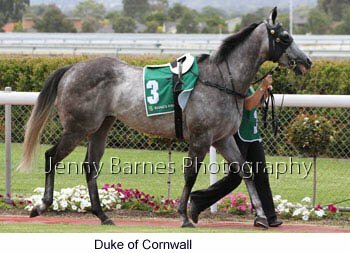 In the next the grey Duke of Cornwall made it two in a row in defeating Lionhearted Girl and Conduction taking his record to 16 starts for 5 wins and 6 placings. 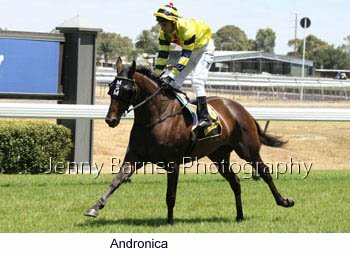 Interesting to see in this race both first and third placegetters were out of Rubiton broodmares. 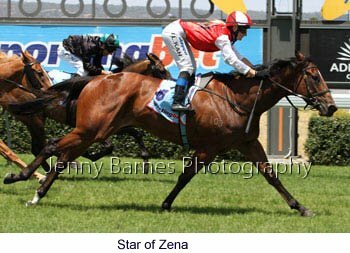 In the 3yo race Star Of Zena stormed home to win from last start winner Nimasael and Swinging Soldier. 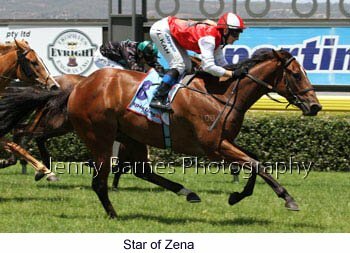 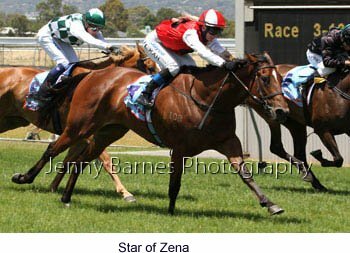 Star of Zena has now won 2 of her 4 race starts. 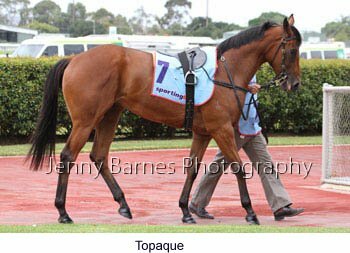 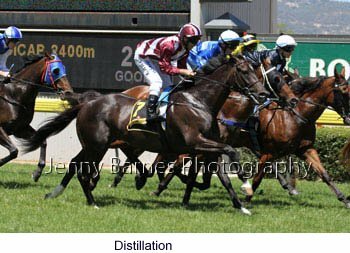 In the distance race over 2400m Distillation repeated his effort of the previous week by recording his second win in a row this time by over 3 lengths from Baby Boy with Doc Hennessy third. 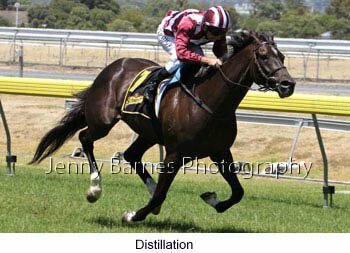 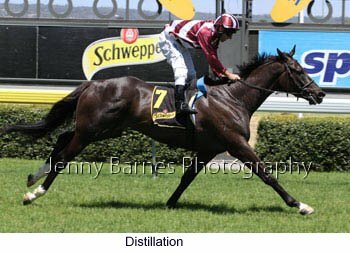 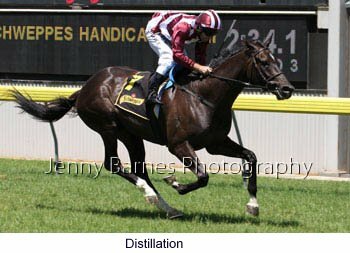 Distillation is by Half Hennessy and takes his record to 27 starts for 5 wins and 4 placings. 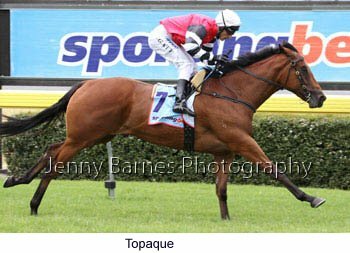 Mega Queen returned to the winners list in defeating Storm Brewing with Hot Diamond third. 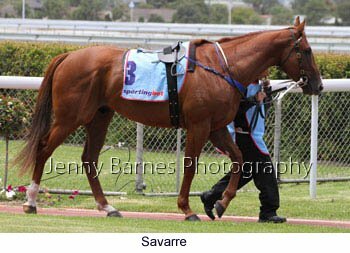 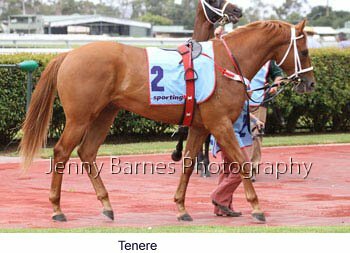 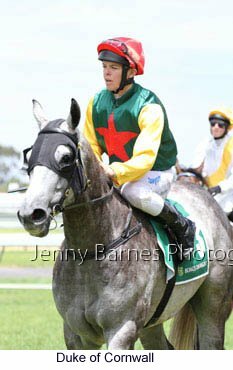 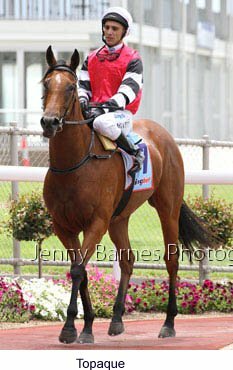 By Comet from the Blevic mare San Queen Mega Queen takes her record to 8 starts for 5 wins including 3 out of 4 this campaign. 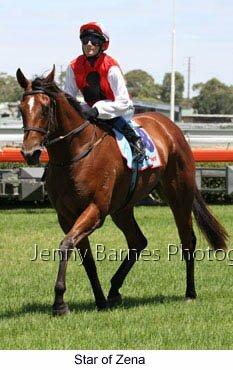 In the next race for 3yos You're Discreet finally broke through to win after storming late for placings at her previous starts. 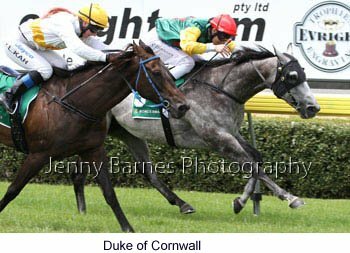 In second place was Woakwine with Holding the Baby third. 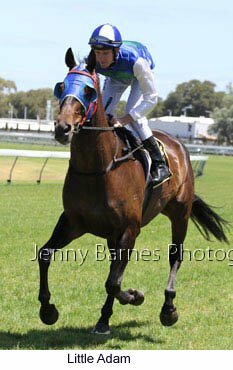 Final Command tok his record to 10 wins from 29 starts with 4 placings in defeating Little Akie and Juliet's Princess while in the last Dartook made it two from 4 runs this preparation in defeating Ego's Good and Carronade.